Most stone chips on windshields can be repaired. 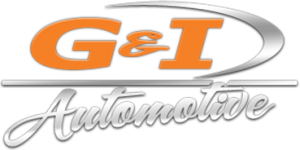 We offer fast service (15-20 minutes) on site for all makes & models. Fix your windshield chip before it turns into a crack! If your windshield is cracked beyond repair we also offer full windshield replacement.